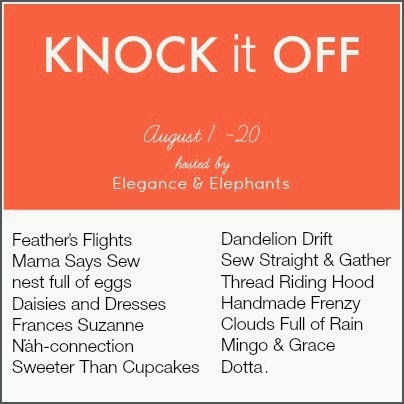 Day one of the Knock it Off series - YAY! 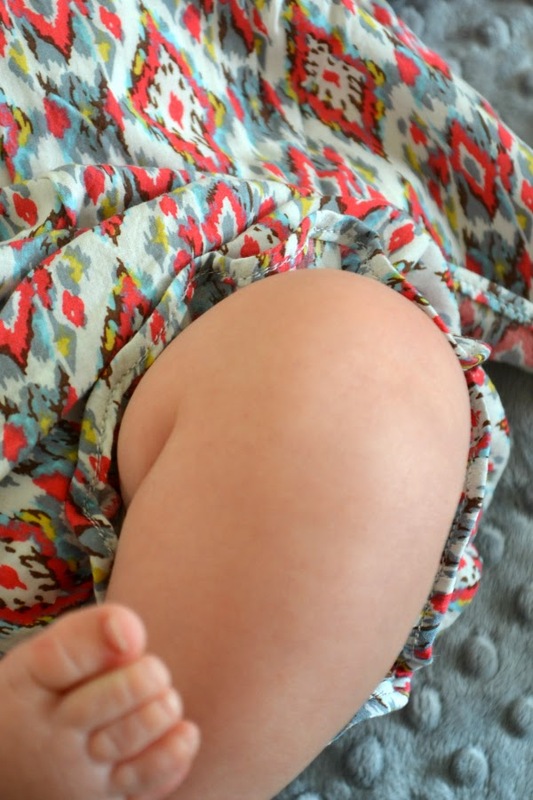 Now, we don't plan to sell the clothing we're making this month, just dress our kids for less in garments made with love! Awesome, right?! Let's get started! And remember you can join in with us by making your own knock off and upload it to the Flickr group. All entries uploaded by August 20 will be entered for a chance to win some great prizes. Winning outfits will be chosen at random and you can enter as many times as you like. Gold Star Tools is generously sponsoring this series with prizes of $100 and $50 randomly awarded. 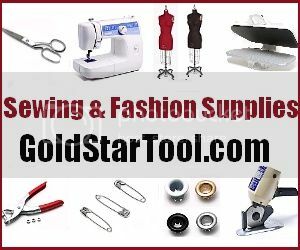 Gold Star Tools has a massive inventory of sewing supplies with familiar brand names and custom manufactured goods. All their products ship free to the US, so go and check them out!! Here's the amazing line-up of bloggers who will inspire you each weekday throughout the series. It's such treat to have these talented ladies along to share their outfits made for less. 1 comment on "Knock it Off - Feather's Flights"
Thanks again for having me! I guess it's great that I went first so I can focus on being inspired by all the other guests!